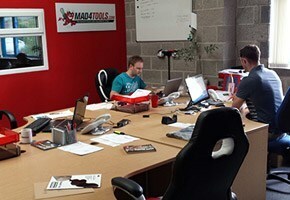 Founded after ten years of working for an online retailer by a group of friends, Mad4Tools is a retailer of trade tools, plumbing, electrical and related goods that aim to bring a fresh approach to the tool trade. 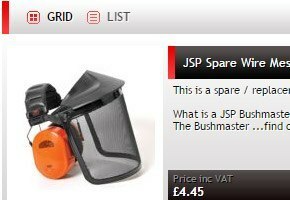 Mad4Tools setup shop to provide the best buying experience possible in the tool sector by offering a one stop shop for all building equipment and displaying and describing these products in a high quality way. "EKM was one of those choices that we refer to as a no brainer. Our site has been very successful and we’ve moved to a more dedicated service provided by EKM. This gives us direct access to an account manager who knows our website and our business."